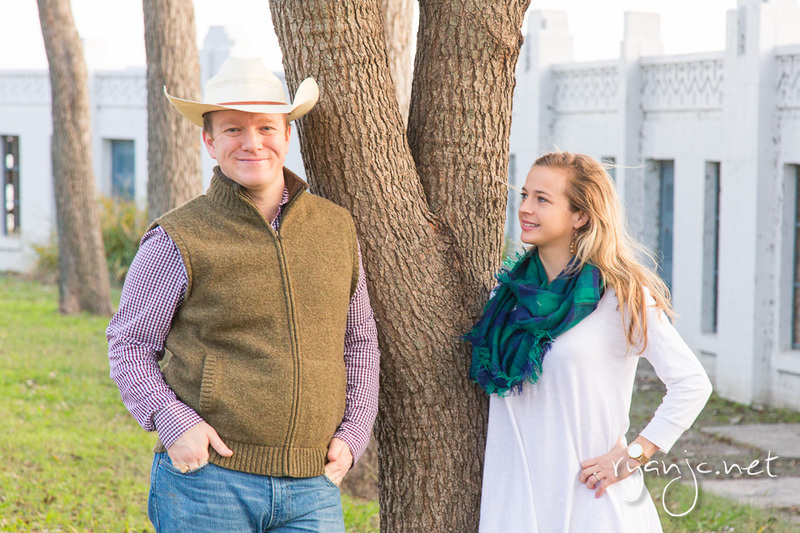 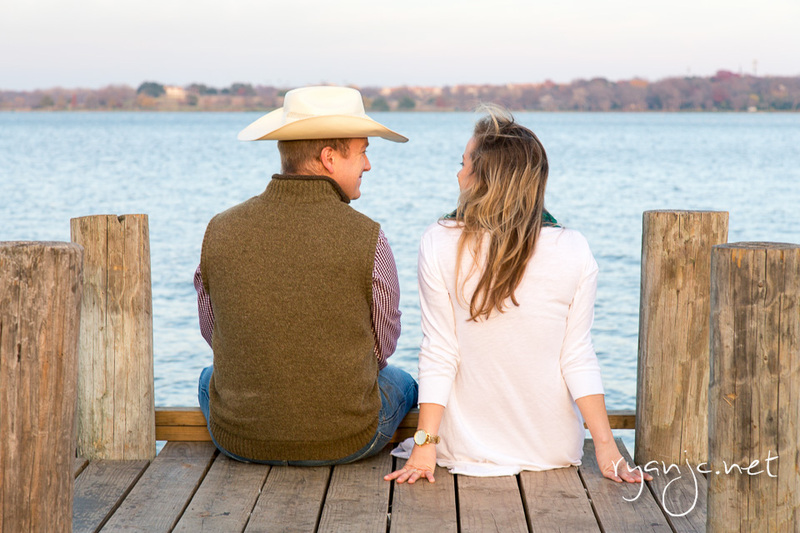 Last week I had the opportunity to photograph a friend and his fiancee. 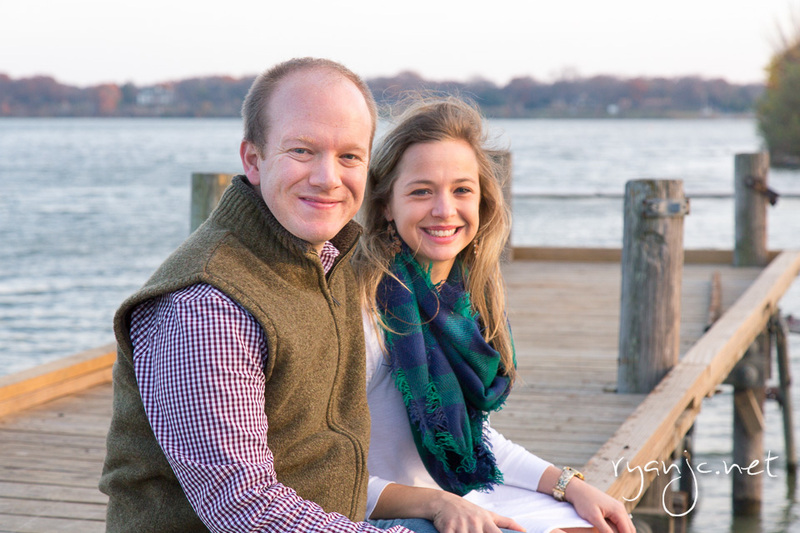 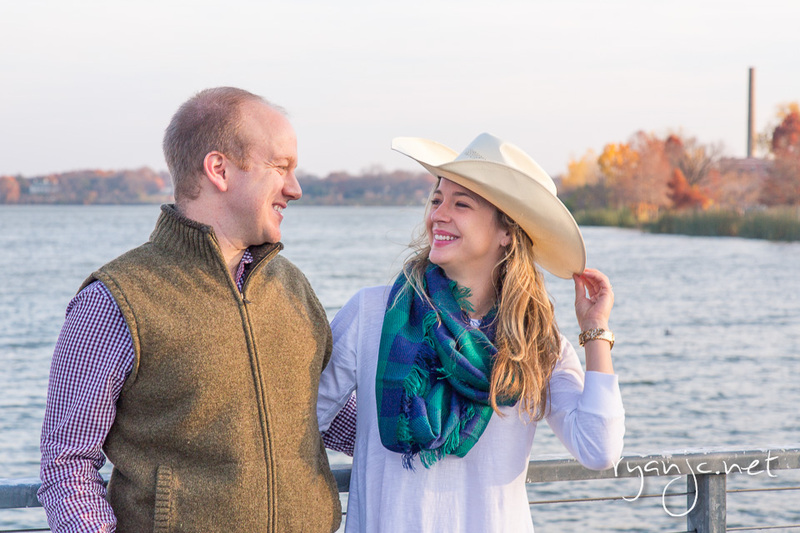 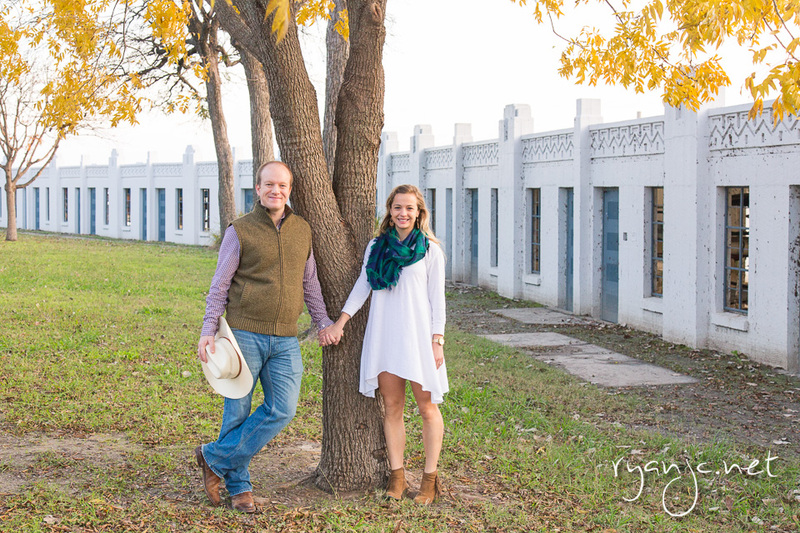 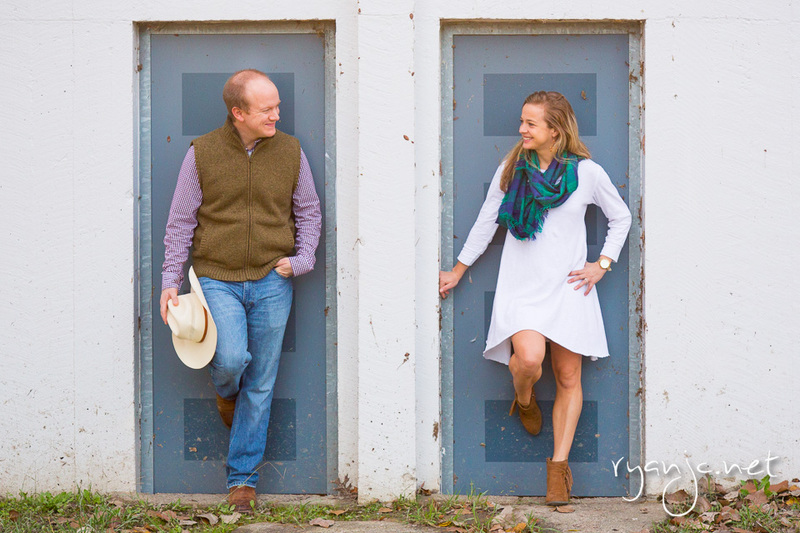 They are getting married next summer but needed some engagement photos. 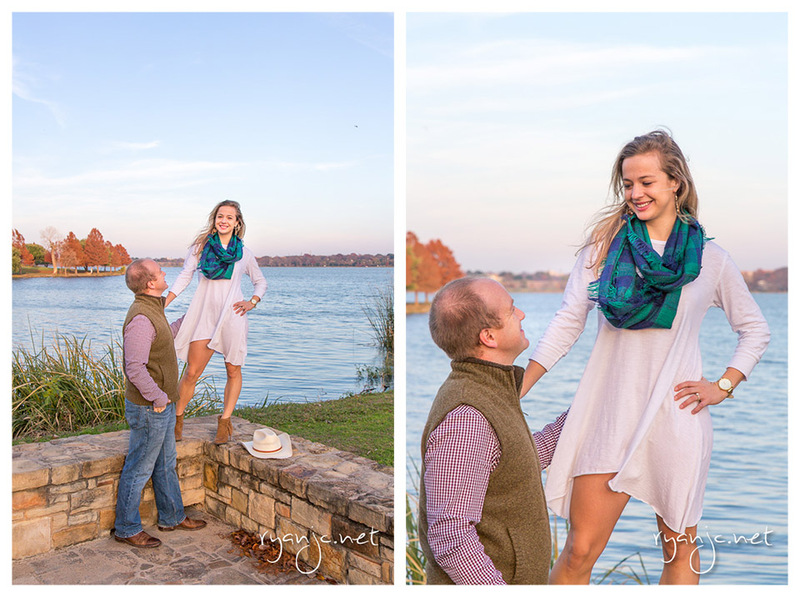 It’s been a while since I’ve photographed an engagement/wedding, but I was glad to jump back in and give it a try. 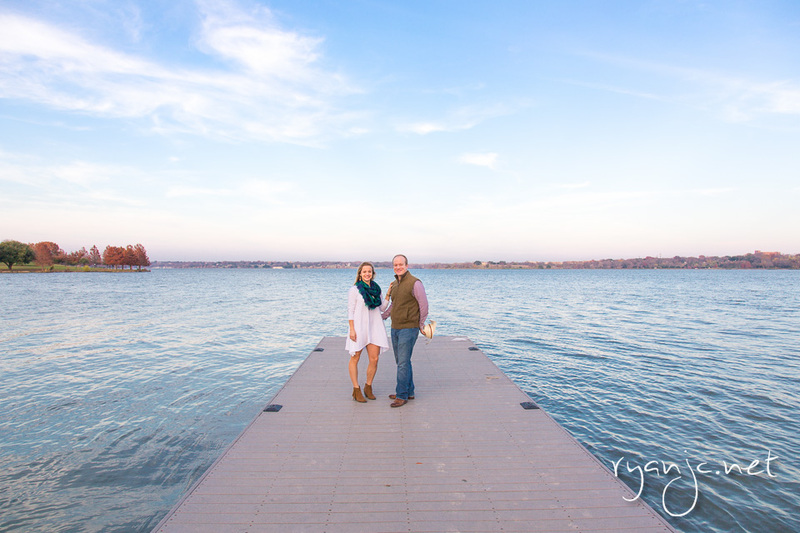 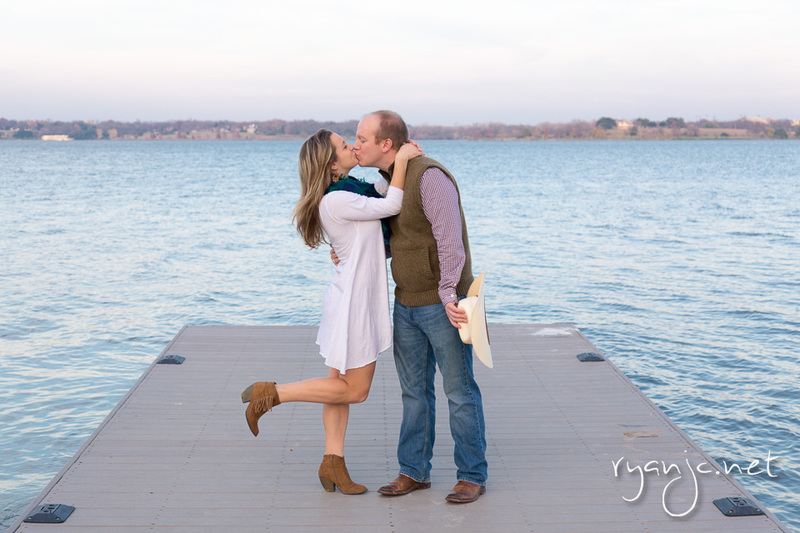 It was a beautiful fall (typical December in Texas) day and White Rock Lake made for the perfect backdrop at sunset.